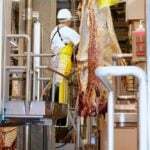 Is it time to think about new livestock facilities? 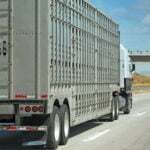 There were few surprises in Statistics Canada’s latest Canadian livestock inventory estimates, says provincial livestock market analyst Jason Wood. 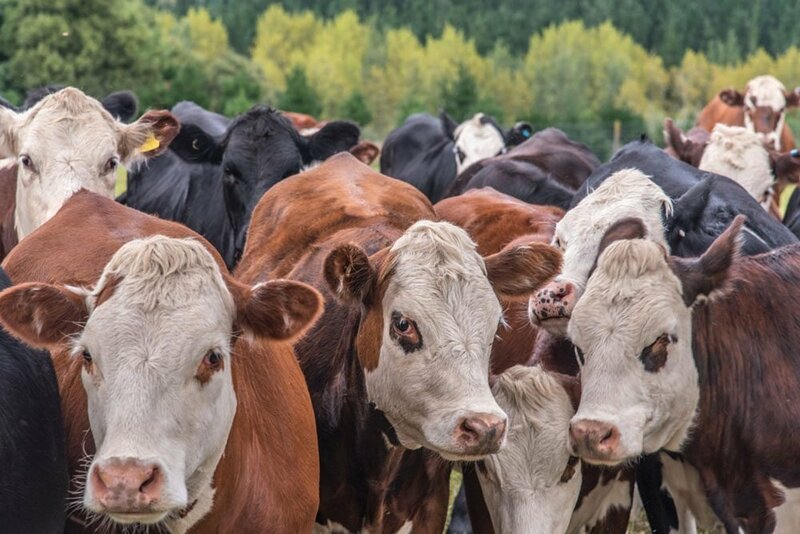 Beef replacement heifers were up 4.0 per cent nationally and 5.2 per cent in Alberta, said the report, which was released earlier this month and estimates inventories as of Jan. 1. 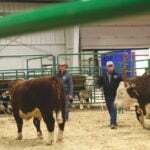 “Alberta had the strongest retention of beef replacement heifers, followed by Saskatchewan and Manitoba,” said Wood. 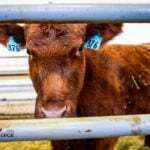 Nationally, calf inventories increased 0.9 per cent to 3.8 million, while feeder heifers and steers dropped 1.2 per cent and 0.7 per cent, respectively. In the hog sector, inventories were up in Canada and Alberta from a year earlier due to sow and gilt retention and increasing litter rates. Domestic slaughter increased 4.2 per cent from 2014, and exports were up 16.4 per cent during the same period.